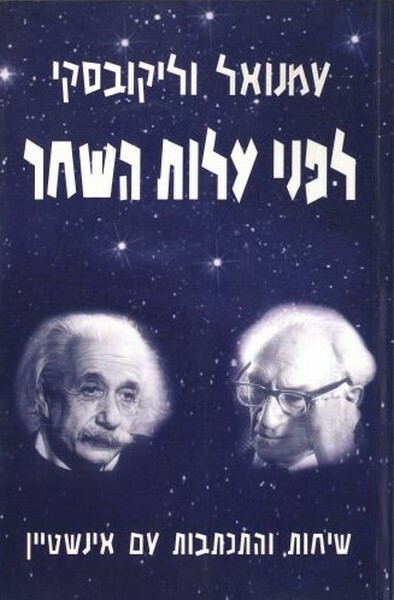 “This unpublished manuscript is a chronicle of Immanuel Velikovsky’s contacts and debates with Albert Einstein. The two men first met in the early 1920’s, when Einstein edited the Mathematica et Physica section of Scripta Universitatis atque Bibliothecae Hierosolymitanarum (Writings of the University and the Library of Jerusalem), of which Velikovsky was the general editor. There were a number of other contacts over the years, and in the late 1940’s Einstein read parts of Worlds in Collision prior to publication. 1. 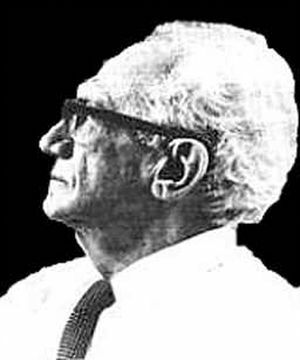 ↑ Immanuel Velikovsky, לפני עלות השחר (Before the Day Breaks), April 3, 1995, RM Publishers, ISBN 9659006624. 183 pages.